TRANSPORTES MARTÍN participates in other transport activities in conjunction with companies from a variety of sectors which work to ensure the highest standards of quality, safety and environmental protection. All of which have been duly accredited and authorized to provide services in their respective sectors. 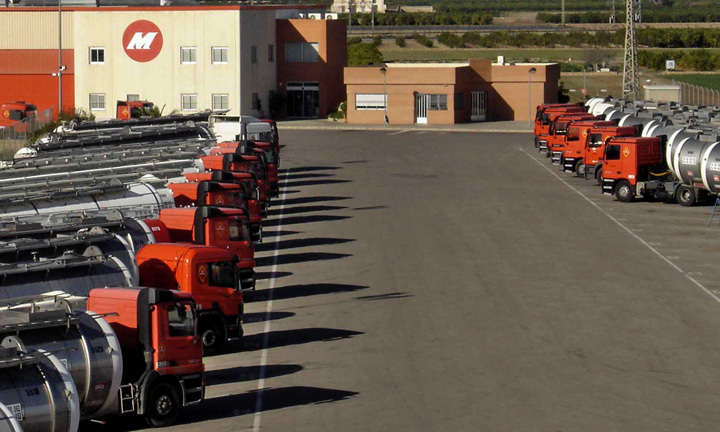 Based in Barcelona, this waste removal and transport company provides services throughout Spain for urban and industrial waste removal and transport industry. 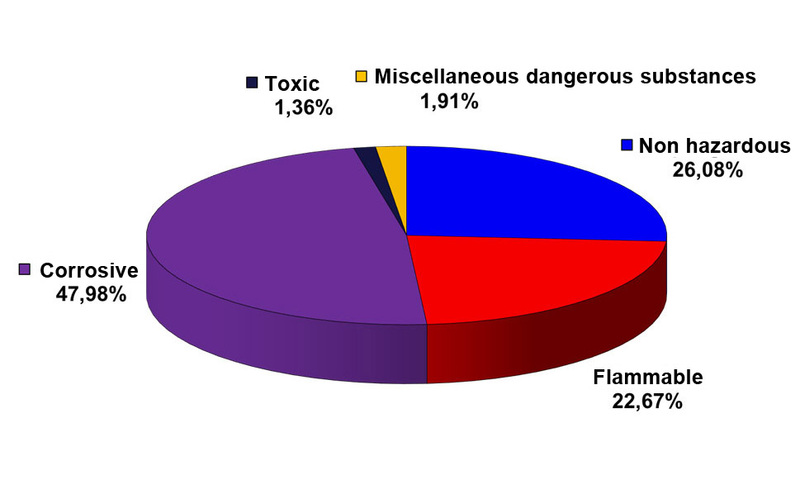 LTR uses pressurized water to clean fuel tanks, settling tanks and other tanks, pipes, sewage systems, boilers, etc. and has vacuum tankers as well as cutting-edge equipment including ATEX certified (to work under explosive atmospheres) adapted to the needs of its customers in order to achieve he higher Quality Safety an Environmental standars during our performance. 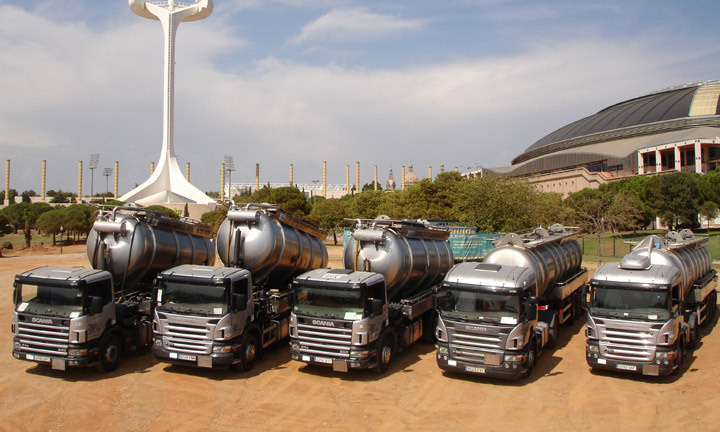 Located in Granollers (Barcelona), this company has been offering its services to the leading companies in the food industry, both in Spain and abroad, transporting food products in tankers: oils, molasses, chocolate, etc. 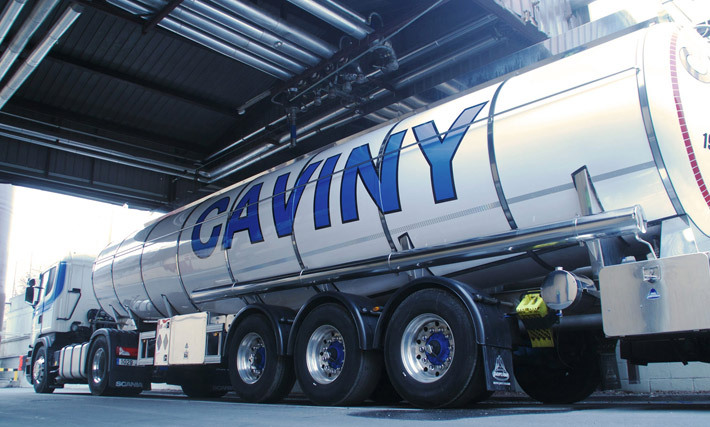 Caviny is fully certified and authorized to transport food products, holding the GMP+ (Good Manufacturing Processes) and the HACCP (Hazardous Analysis and Critical Control Points) certificates among others. This company is an international operator specializing in multimodal transport using containers for the chemical liquid product sector.